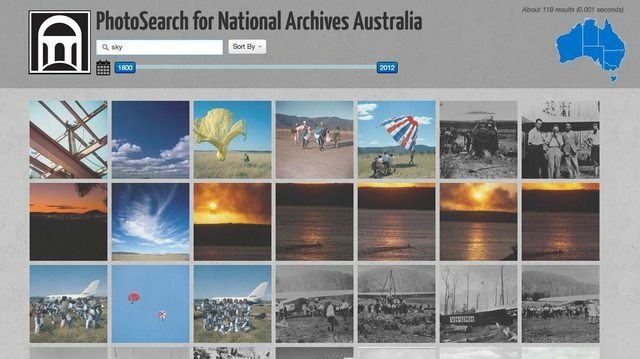 The National Archives of Australia has amazing collection our countries vibrant history, with over 300,000 images collected from the past 200 years.Â Sadly the ability to search these images on the official siteÂ is a little cumbersome, not to mention slow. 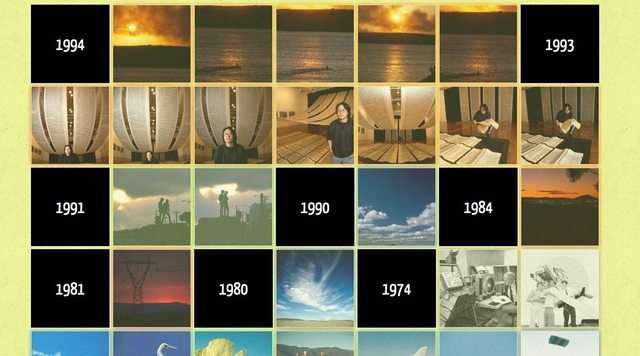 You should be able to be bask in the ocean of images this archive has locked away. Scroll past hundreds of images, without ever having to click 'next'. Dynamically filter results on the fly by state and year with an intuitive interface, with updates the search results immediately. Tweet gems to your friends and followers. Access the images from your mobile - anywhere, anytime. 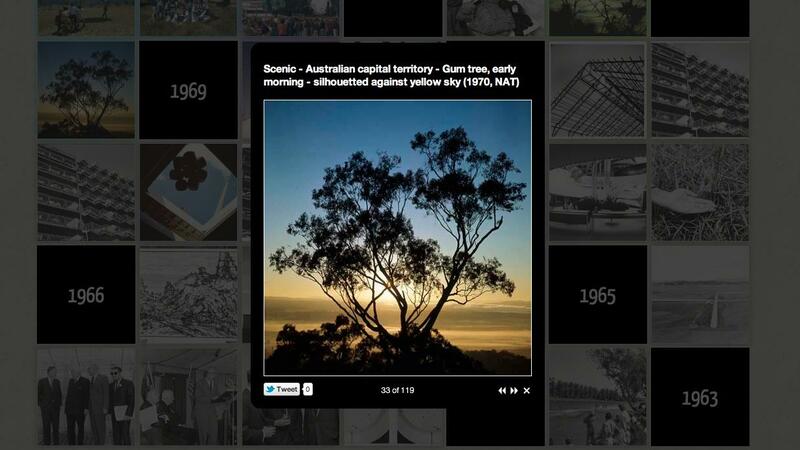 These images are more than just pretty pictures; they reveal to us our history and identity; where we come from and what makes us Australian. Discover this country through its' history and through these awesome archive of images. 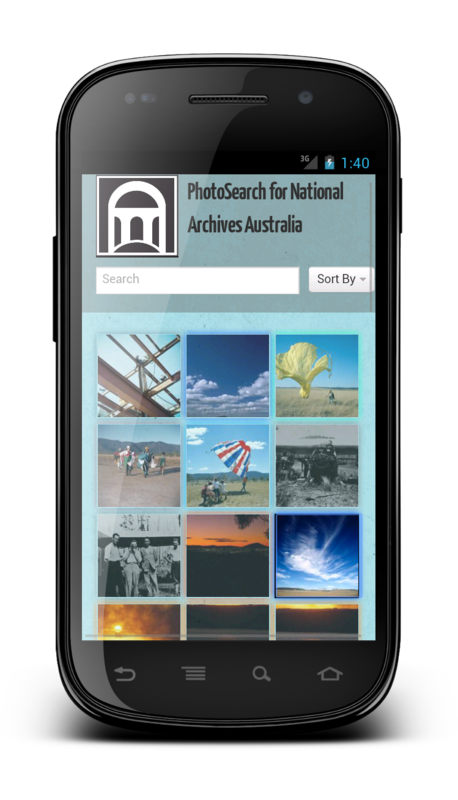 A few more screenshots of PhotoSearch. 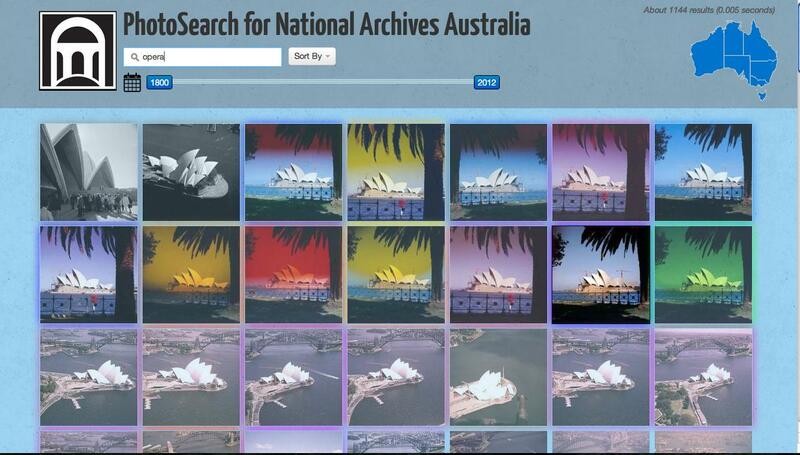 That link again, just in case you missed it: PhotoSearch. The code is on Bitbucket and the site is live.